What is a roof cupola? 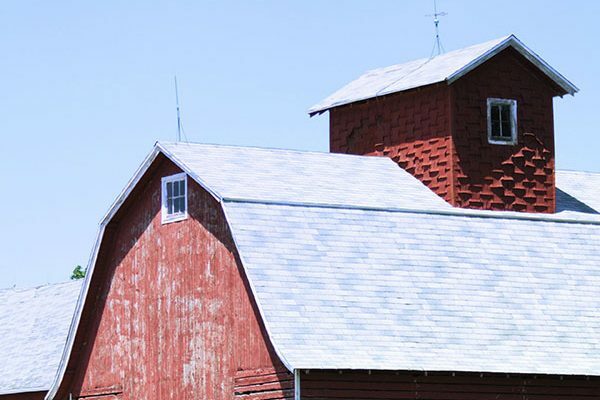 Most times item is found on top of a barn or garage, sometimes topped with a weathervane. All of us have seen examples of this type of cupola when traveling country roads. What was the Origin of the Roof Cupola? 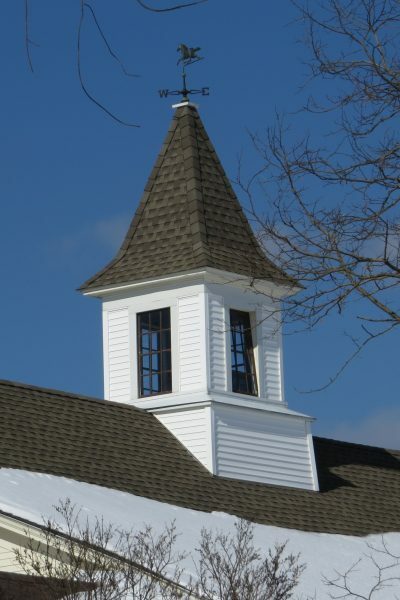 Originally, roof cupolas had three main uses; admitting light, providing ventilation, and offering a lookout. 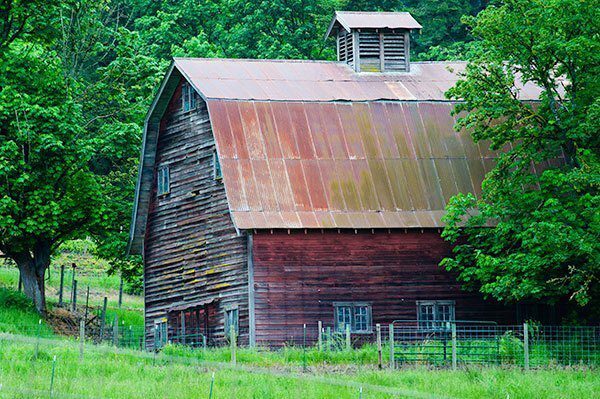 Many barns in days gone by had hay stacked in their upper regions, which needed ventilation. Northern farmers of old called cupolas “a roof over a hole in the roof”. www.avivadirectory.com has more interesting history on roof cupolas. Many newer garages and sheds have a roof cupola that adds a certain old country charm and distinctiveness to the building. 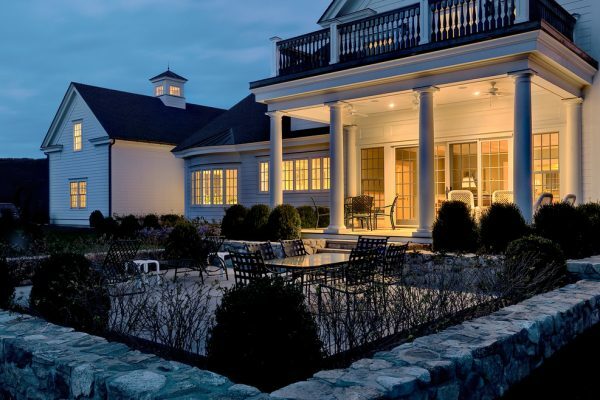 A roof cupola somehow gives a finishing touch and can be a conversation piece. Will a Roof Cupola Look Good on My House? Now we’d like to look at another way of using a cupola for your roof. How about beautifying your house with a roof cupola? It will not only add distinctive beauty but may serve a practical purpose as well. Is a Roof Cupola Still Practical Today? Some more elaborate roof cupolas can still fit with the idea of admitting light. Sort of a skylight with its own roof; these well-designed beauties are in a class by themselves. Some even come with a remote to open and close the windows, as well as sensors that automatically close windows when it rains. These are not your typical “stuck on” roof cupolas; the design of the entire house revolves around the cupola. Today many roof cupolas are strictly for looks, but you can still utilize one or all the original reasons for a cupola. Ventilation and eye appeal certainly apply today, and with some planning, admitting light can be part of your plan for a roof cupola. What are My Choices Designing a Cupola for My Roof? 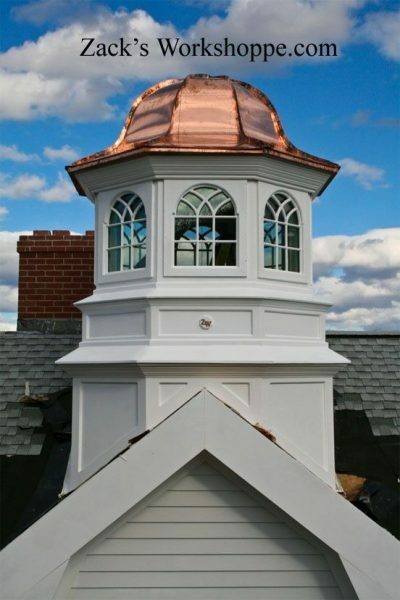 A copper roof cupola is an eye-catching way of topping the cupola on your roof and is very popular. Top that with a copper weathervane and you’ll have heads turning for sure. www.thisoldhouse.com has many great photos of both older, classic houses with roof cupolas and newer ones with roof cupolas added. 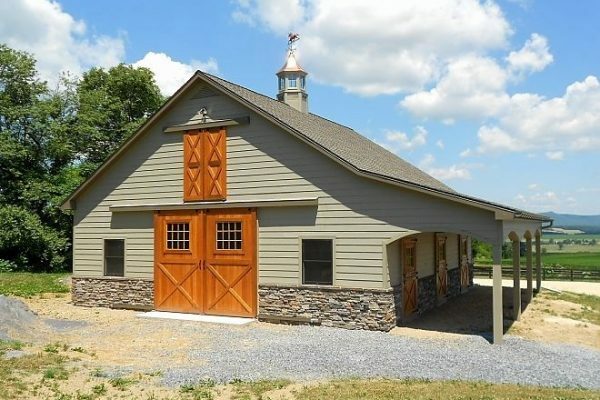 As you can see in this article at madisonbarns.wordpress.com there is not only much interesting history and logic behind roof cupolas, there are also many distinctive shapes. Square, hexagon, and octagonal are the main shapes, and roof shape can vary as well. Another decision to make is what materials you want to use for your roof cupola. In conclusion, if adding beauty and curb appeal to your home is your goal you should certainly consider a roof cupola. One of our many designs and features is sure to please, and a side benefit may be putting your roof cupola to work ventilating your attic as well as adding visual beauty to your home.